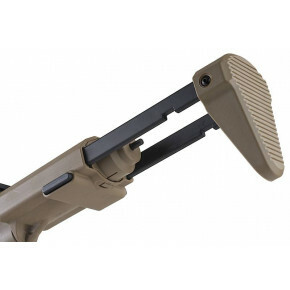 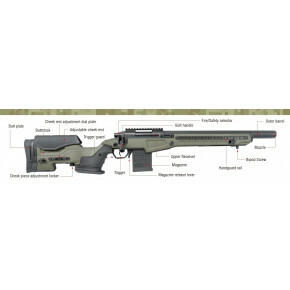 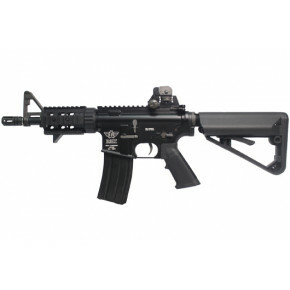 Use the images below or the navigation to the left to filter through our collection of airsoft rifles. 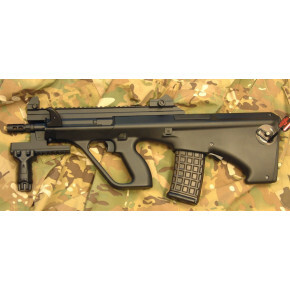 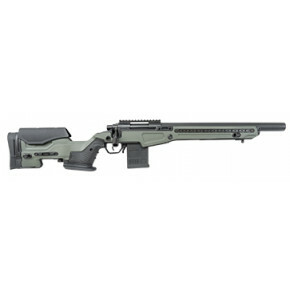 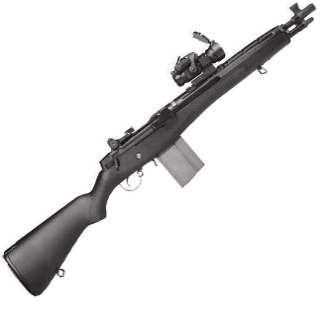 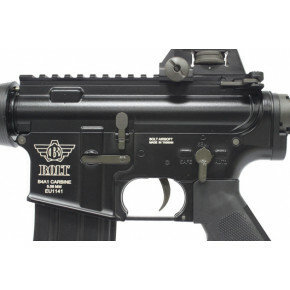 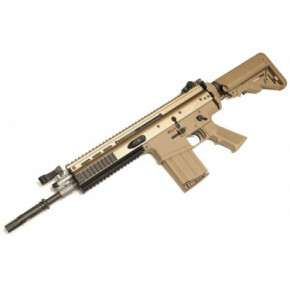 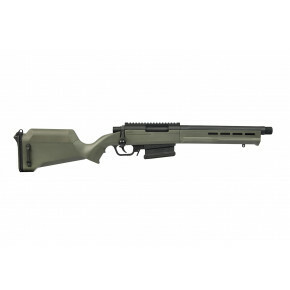 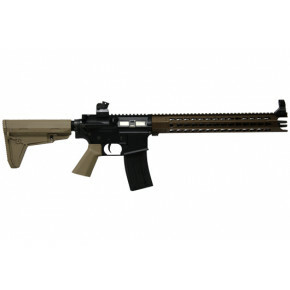 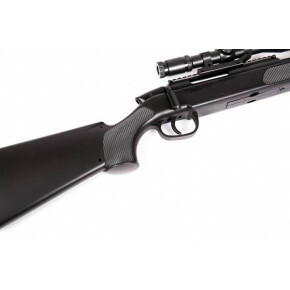 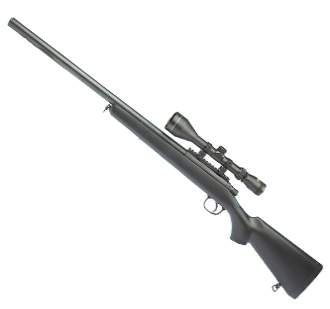 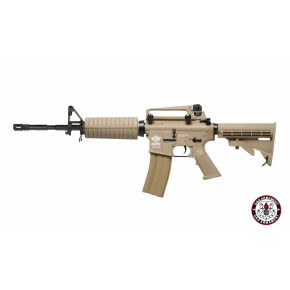 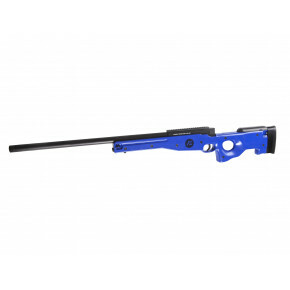 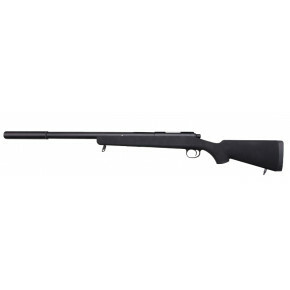 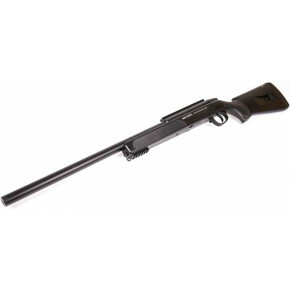 We currently offer a wide selection of airsoft rifles, however if you don't find what your looking for, make a suggestion on our Facebook Fan Page. 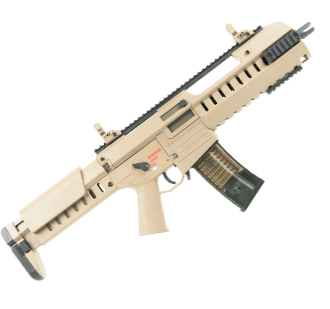 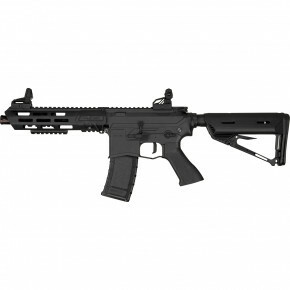 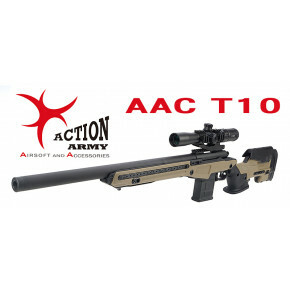 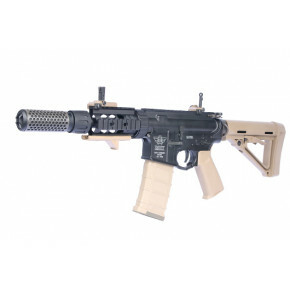 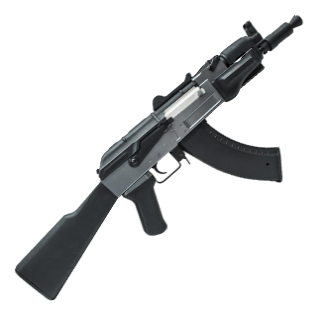 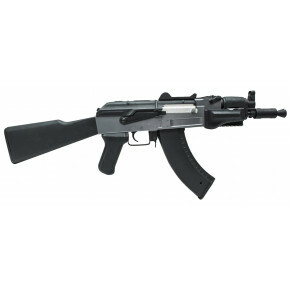 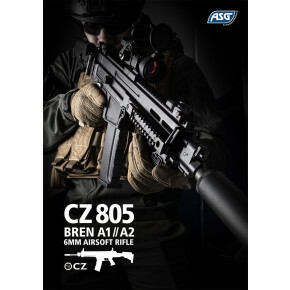 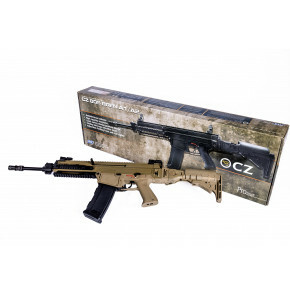 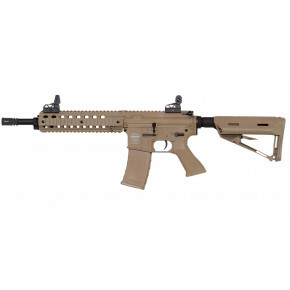 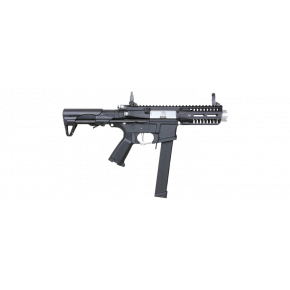 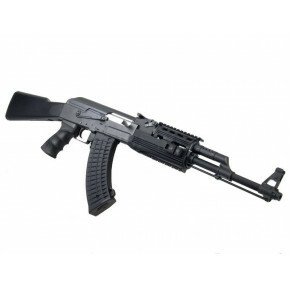 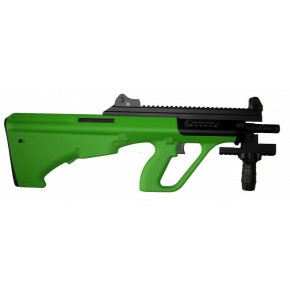 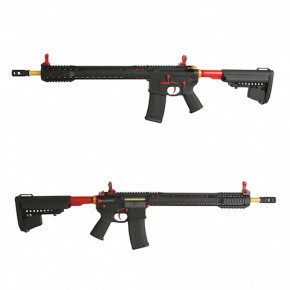 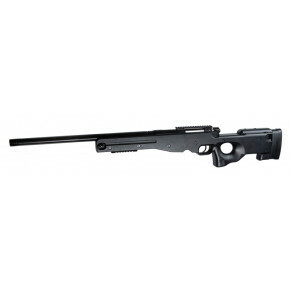 VALKEN Battle Machine ASL Series Airsoft AEG Rifle EU TRG - Black - Limited New Year Offer! 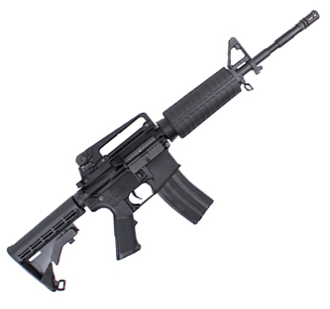 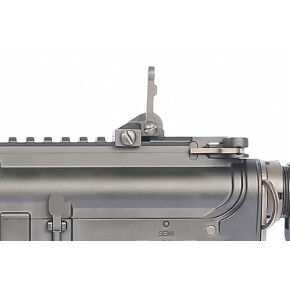 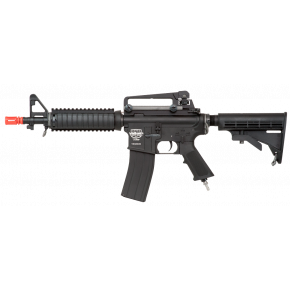 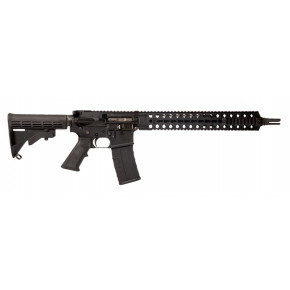 Systema PTW Professional Training Weapon M4A1 MAX2 M90 "First Variant"